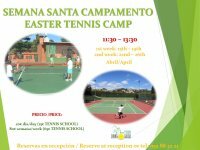 If you want to improve your tennis level or just want to spend a great day with your friends come and join our tennis camp. 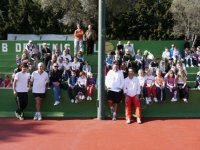 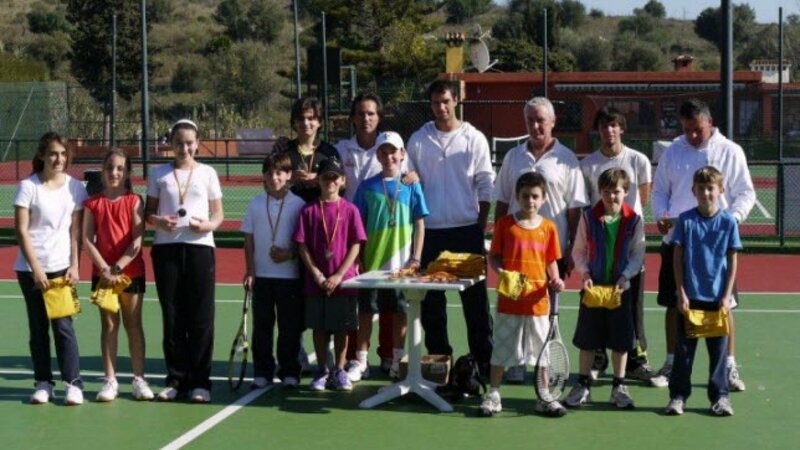 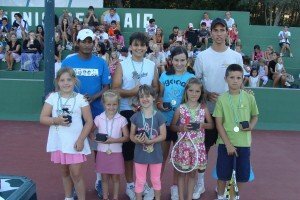 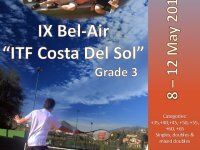 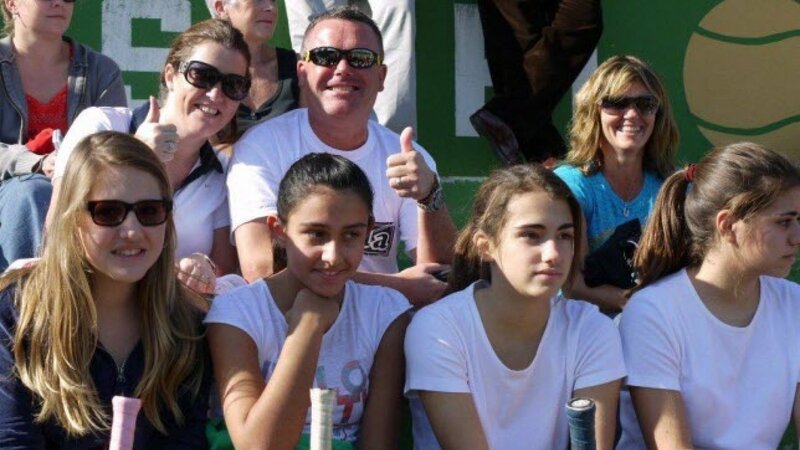 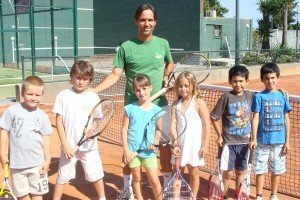 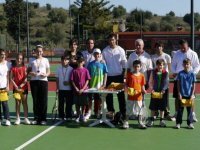 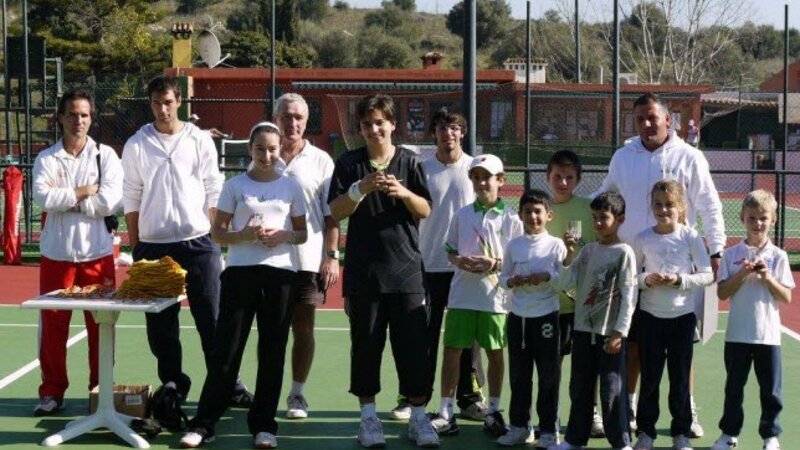 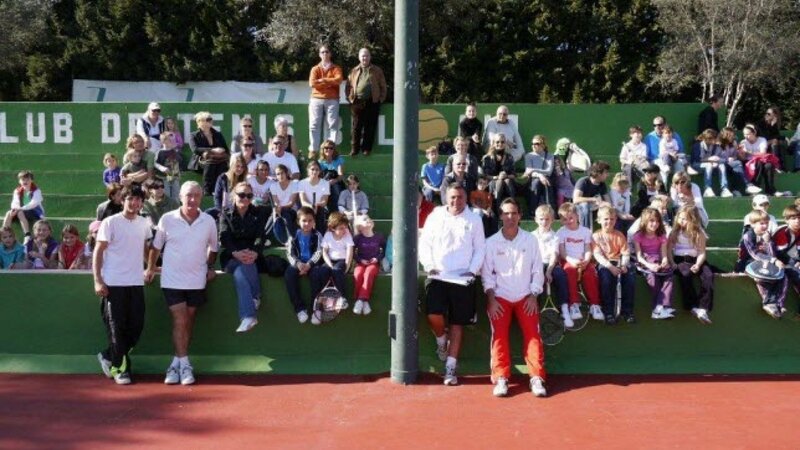 Bel-Air Tennis Club helds its Summer Camp from the end of June or beginning of July till the end of August ; from 10:00 am till 2:00 pm, Monday to Friday. 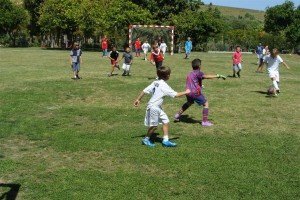 This enables children to socialize and make friends, whilst enjoying different sports activities.